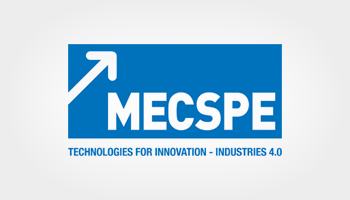 FCS System will participate to "MECSPE 2018" fair event to illustrate its product lines for Industry 4.0. Discover how FCS supports the companies technological evolution through innovative systems for the production process optimization, introducing the Industry 4.0 principles. 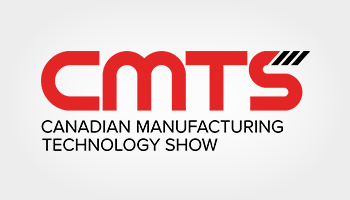 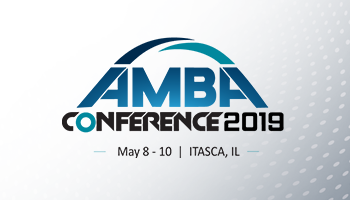 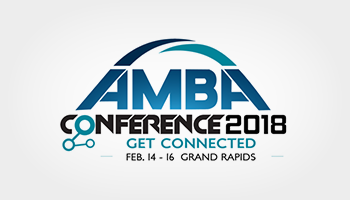 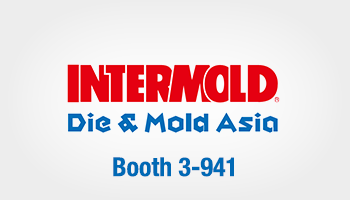 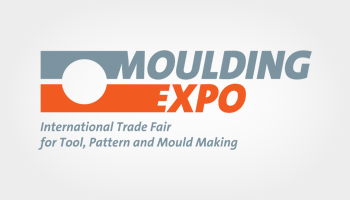 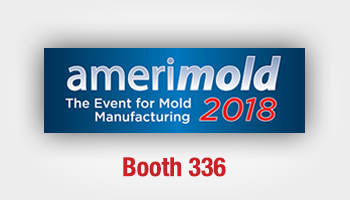 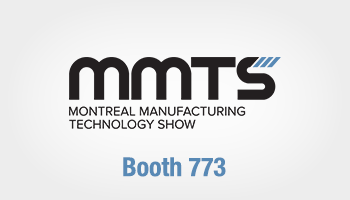 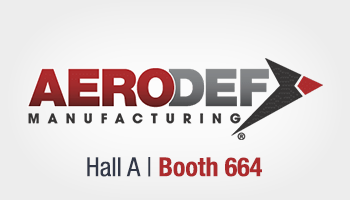 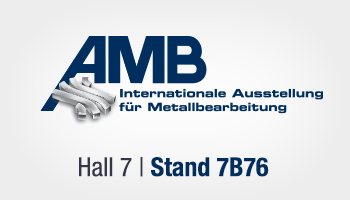 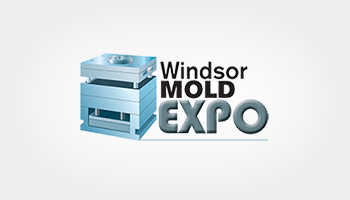 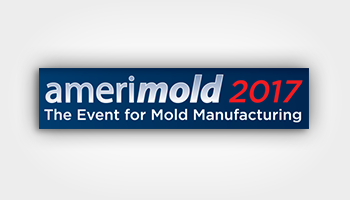 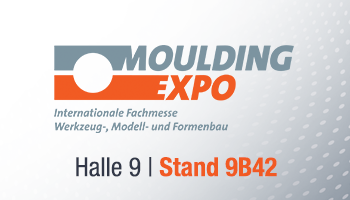 FCS System will participate to "Amerimold 2018" fair event to illustrate its product lines for Industry 4.0 for the Mold Manufacturing. 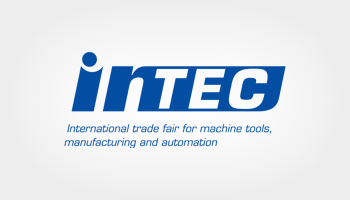 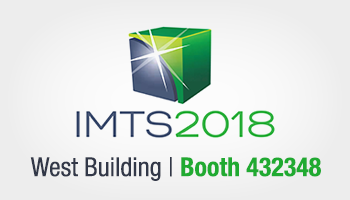 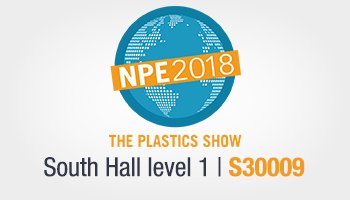 FCS System will participate to "NPE 2018" fair event to illustrate its product lines for Industry 4.0. 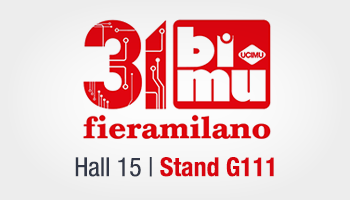 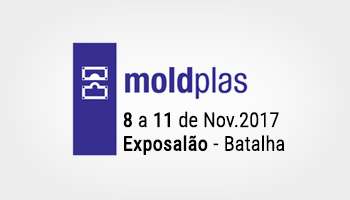 FCS System will participate to "MOLDPLAS 2017" fair event to illustrate its product lines for Industry 4.0. 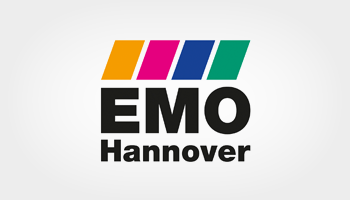 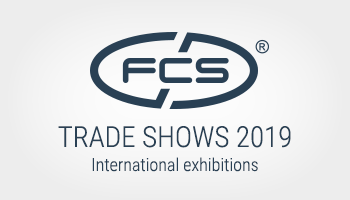 FCS System will participate to "EMO 2017" fair event to illustrate its product lines for Industry 4.0. 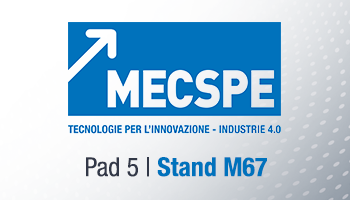 FCS System will participate to "MECSPE 2017" fair event to illustrate its product lines for Industry 4.0.